Life with uninterrupted amenities through local plumbing: The affluent professionals in South Lambeth will not compromise on amenities. They live in apartments, and semi-detached houses have basic facilities like plumbing and heating installations. They had a good beginning, and they run their professional lives smoothly with their amenities in place. Domestic plumbers for your residences: Life will be smooth as long as you get water supply without interruptions or toilets not blocked. But the moment toilets flooded or drain pipes burst people realise the importance of emergency plumbing services locally. Yes, you need guaranteed services at your residences. What London Gas Plumbers provide is the same. 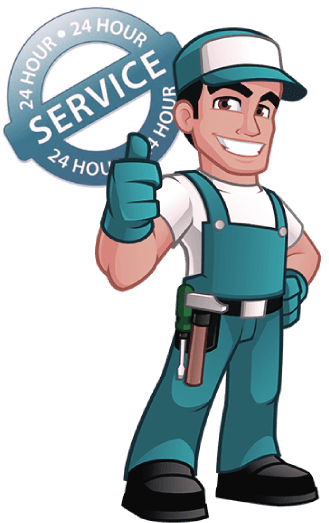 We have the capacity to provide 24/7 services: London Gas Plumbers have the reputation of extending plumbing, heating, and gas services for commercials and residents over two decades. We are resourceful and can provide services 24/7. Church of England has its presence in South Lambeth attracting thousands of believers in London. People want to satisfy their souls, and those who come to church have to meet their nature calls also. Today, what people expect is squeaky clean toilets and bathrooms otherwise they may be disinclined to go to church. Who will like a stinking sink? Who can tolerate flooded toilets? Anything can happen anytime that can lead to loss of impression. That is why churches like South Lambeth need to have a service contract to clean their sinks and drains. Moreover, people will complain if the heating is not adequate and you need to service the central heating installation. At London Gas Plumbers, we have immense expertise in new heating installation or repairs. Residents, have you come across problems like root going inside your drains and create blocks?